When first starting to work with fondant icing you will probably find that you can get by with the bare minimum of tools. As you gain more experience and feel that you want a more professional finish you can start adding to your cake decorating set. Jenny, my daughter whose cakes are used in these hub pages started out with a packet of white fondant and coloring ( and a good eye for color, perseverance and an artistic flair). All the sculpts on her first cake were made free-hand. It was trial and error and was more like an exercise in playing with dough (something she loved doing as a child). The point I am trying to make is that you can start out experimenting with fondant with the bare minimum. There are however certain basic tools that will make your cake decorating experience a lot less frustrating. I am going to give you a list of the basic tools and the alternatives that can be used in the absence of the proper cake decorating equipment. Use a clean working space such as a counter top to roll out the fondant. Without the roll and cut mat you will need to estimate the size of the rolled out fondant or measure it with a ruler or tape measure. The roll & cut mat just makes shaping the fondant a lot easier. As for cutting strips without the mat or embosser tool you can roll out the fondant and then use a ruler and a sharp knife to cut the strips. Hold the knife at an angle to ensure a precise cut. A roll and cut mat is the answer when rolling our your fondant to cover your cake. This takes the guesswork out of getting the correct size rolled out fondant to cover the cake properly. The mat is pre-marked with both circles and squares which makes it easy to roll out the fondant to the required size. The mat has a non-stick surface but you will still need to sprinkle both the mat and the rolling pin with cornflour or spray with a non-stick cooking spray. Cutting strips for solid lines is simplified dramatically when using this mat together with the cutter/embosser tool. To calculate the size of the fondant required measure the top surface of the cake and the height of the cake. Double the height and add the surface measurement and this will give you the area size of the cake. Add another 1" to allow for perfect fit and you have the required measurement of the fondant. If you have baked an 10" x 10" x 4"= 10+4+4+1" =19" square and you will use about 48 oz fondant icing. Tip: When cutting strips take care not to roll out the fondant too thin as the thinner the fondant the more it stretches and this could cause your strips to stretch out of shape. The closest we have come to an alternative for a turntable is to place the cake on a cake board and then place it on a sturdy tin, such as an old paint tin or an upside down bucket. 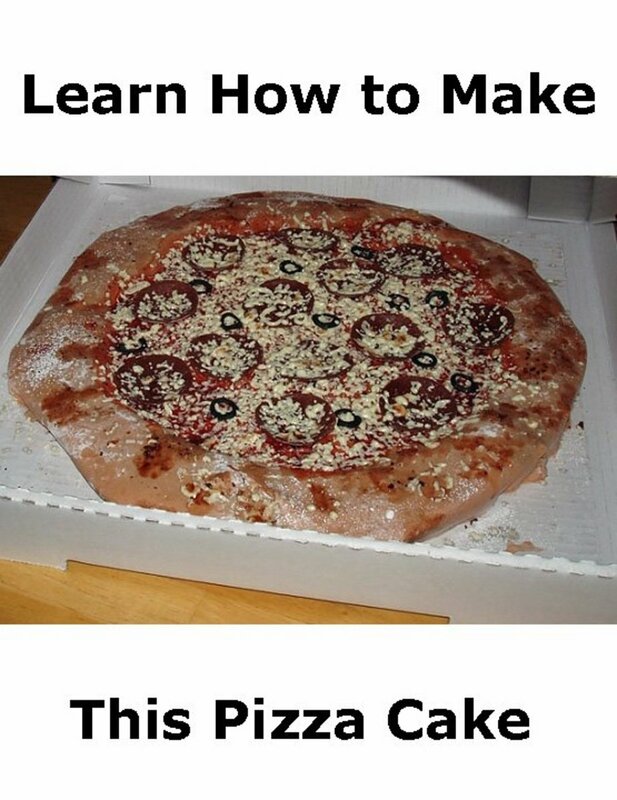 This will elevate the cake but still obviously not give you the advantage of being able to turn the cake. 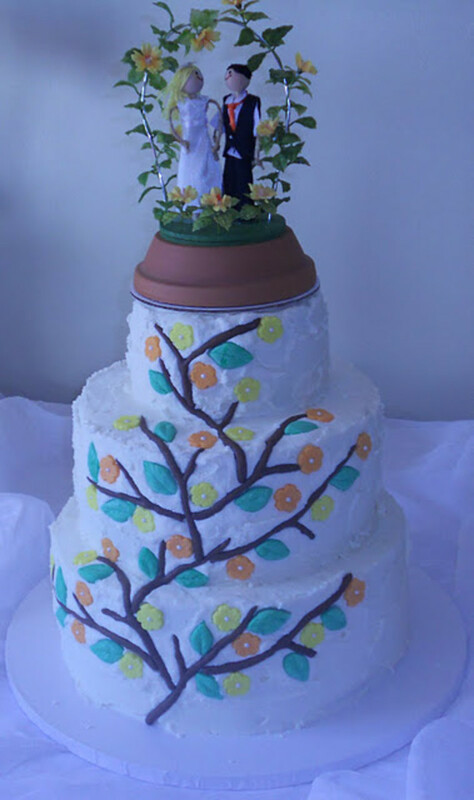 The trick is to find a suitable position to place the elevated cake where you can get to the cake from all sides without having to move the cake. Make sure that whatever you use to elevate the cake is sturdy so that you don't find your cake on the floor halfway through your cake decorating efforts. Using a turntable when icing a cake makes this task a lot easier. It reduces the risk of you damaging your creation while decorating the cake and smoothing the sides of the cake as it allows you to work on both sides of the cake with ease. If you do invest in a turntable it is advisable to get one that is sufficiently elevated to allow you to work at a comfortable height. Non-slip surfaces and locking mechanisms are important features as without these the turntable may be more of a hindrance than an aid. Turntables should be able to hold at least an 11" cake to make this a viable proposition. You do not want to limit yourself to smaller cakes. The professional turntables are usually more sturdy and made of metal. If you plan on making larger and heavier cakes such as wedding cakes then buying one of these may prove to be a worthwhile investment as they can accommodate cakes up to 16" in diameter. There are also plastic tilting cake turntable available which allow the cake to be tilted to either 12 degrees, 24 degrees or to remain level. This are ideal for the professional cake decorator who needs to do fine decorating on the sides of a cake. These are ideal for cakes that you make for yourself or friends. They have the benefit of being able to revolve for easy decorating and the cake need not be removed for serving as it doubles up as a serving stand. They are slightly smaller than revolving turntables and only hold cakes of up to 10" in diameter. If you start baking professionally this of course will not be recommended unless you are going to charge the client for the serving stand over and above the price of the cake. In the absence of a proper fondant smoother you can use the palm of your hand to smooth the surface of the icing. Be careful not to leave fingernail marks on your covered cake as these are difficult to remove. Essential tool for shaping and smoothing rolled fondant helps to give a smooth, professional finish when covering cakes with fondant. It is 6 1/4 in. long x 3 1/4 in. wide and has a handle for easy use. Joins can also be smoothed using the fondant smoother. You can use any square piece of foam that is 4" x 4" x 1" thick for the general shaping of flowers and leaves. A lot of the shaping can be done with your fingertips but you will need to work quickly so that the heat of your fingers does not soften the fondant. For shaping anything made with fondant icing these foam shaping sets are ideal as they are soft and easy to work with. They can also be used to place fondant icing pieces that need to be air dried. The thicker of the two foam squares is 1" thick so it can easily be gripped in the hand when needing to smooth over difficult to reach places on the cake. It can also be used to cup small flowers as you can press down on the fondant flower without it sticking to the foam. The thin square is ideal for thinning edges of petals to give a more realistic finish to your fondant flowers. There are fantastic rolling pins on the market specially designed for cake decorating as opposed to pastry making. As you do really need a wider rolling pin to roll out a sufficiently large enough piece of fondant icing to cover a cake these are definitely worth investing in. These fondant rolling pins usually have non-stick surfaces making it easier to handle with large pieces of fondant. The extra wide rolling pin makes it easier to lift and transfer the fondant from the working area onto the cake. This rolling pin is 20" wide making it wide enough to roll out fondant for most cakes without causing creases during the rolling out process. There are also rolling pin guides that can be purchased for use on your 20" (extra-wide) rolling pin to help eliminate the guesswork when rolling out different thicknesses of fondant. A set of guide rings will include 1/16", 3/16" and a 1/8" guide. The 1/16" will be used for finer artwork such as petals and leaves whereas the 3/16" will be used for letters, numbers and shapes. The 1/8" will help you get the perfect thickness for covering your cake and for smaller shapes. Although it is far from ideal and much more of a challenge an ordinary rolling pin can be used to roll out fondant icing. The fact that you will have to be very careful of not forming creases when rolling out the dough and will have to learn to judge the thickness of the dough makes it more tricky but not impossible. Tip: Cover your workspace and rolling pin with a sprinkling of icing sugar or spray the surface with a non-stick cooking spray before rolling out the fondant. Keep moving the paste around so that it does not stick to the working surface. You can use any good quality thin tipped paint brush for painting in faces and other finishing touches to your decorated cake. Paint brushes made of sable are recommended. If you are reasonably good at painting free-hand you may want a thicker paint brush for this type of artwork. You need at least one brush to paint sugar glue onto pieces of fondant together when making different shapes and forms with fondant. These sets of paint brushes are specially designed for cake decorators and when once you start making angels, animals and all the wonderful little figures molded from fondant you will definitely find that you are going to need a decent set of brushes. The round tip brush is used to paint bolder patterns on your fondant covered cake whereas the square tip brush is used for finer lace-look brush embroidery. The bevel tip brush is used to paint free-hand designs. 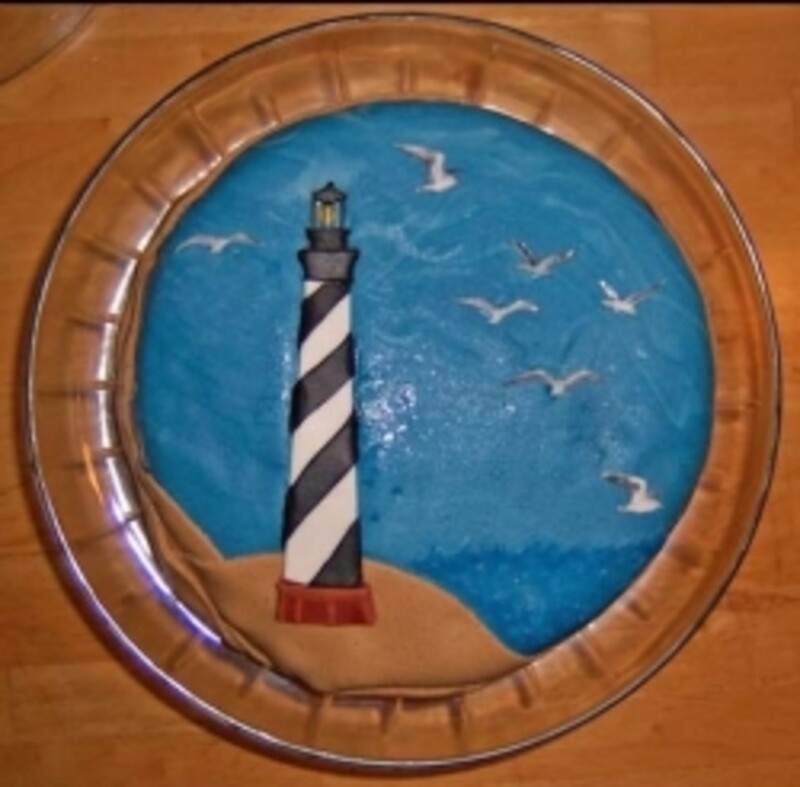 Whether you think you will enjoy painting on your cakes or not you will find that you definitely need a paint brush or two for finishing touches. There are very many other cake decorating tools that are nice to have but not essential to start experimenting with fondant cake decorating. 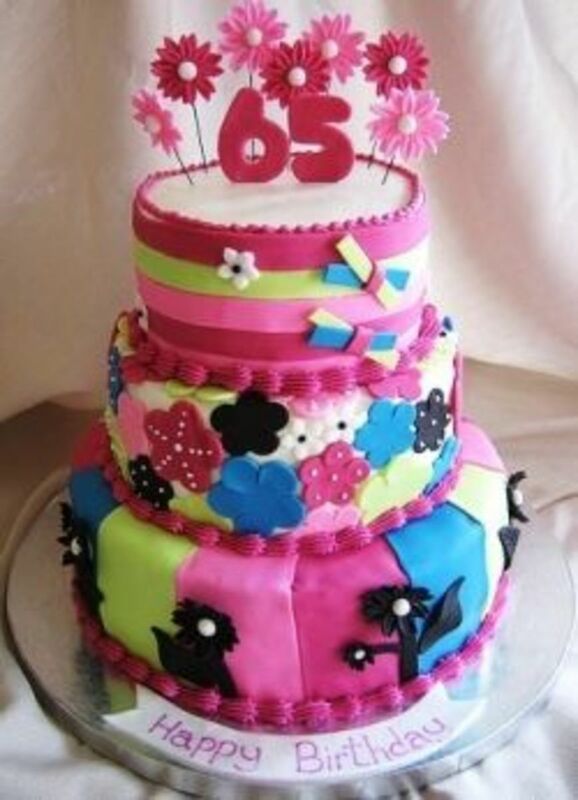 Enthusiasm and a bit of ingenuity will go a long way to making your cake decorating experience an enjoyable one. Fun is the keyword with all hobbies and cake decorating is no exception. Fondant Cake Decorating: It's Play-Doh for Grown Ups! Fondant / Bakery /Cake & Chocolate Moulds and Decorating Tool. Should you have any questions, please do not hesitate to contact me. FREE SAMPLES will be sent for your evaluation! Could you please advise me where I can buy the cutting tools for for plastic icing. 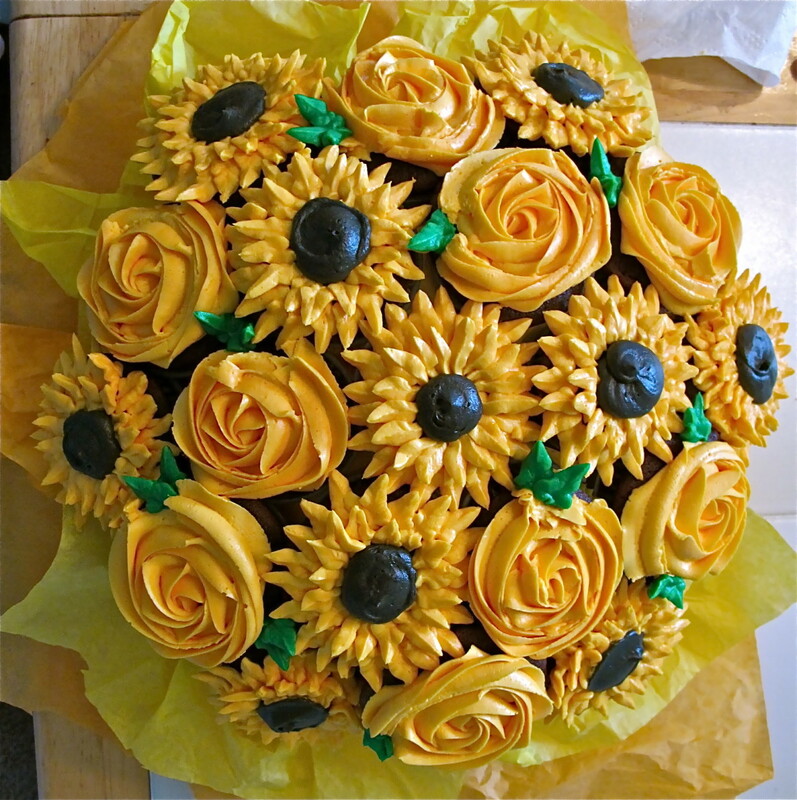 I bake for the home industry and it work out very expensive to buy the decorating flowers and leaves. Very informative hub! I've been wanting to try using fondant, and this is a great starting point. very help your information,Thanks for share. Once you start working with fondant you will not want to ice a cake with any other icing again. It can change your simple vanilla cake into a masterpiece. Jenny really enjoys making them - each one is so different and each one a challenge! Very informative, very thorough. The cakes are wonderful! They're works of art.